Traditional songs, rich in local history and a sense of place help us interpret present-day life with an understanding of the working people who built our country. 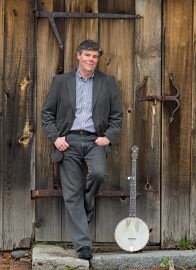 Jeff Warner presents songs from the lumber camps, fishing villages and mountaintops of America Wednesday, May 6 at 6:30 p.m. at Taylor Community’s Woodside Building. He accompanies his songs on concertina, banjo, guitar and several “pocket instruments,” such as bones and Jew’s harp. This program is free and open to the public and made possible through a grant from the New Hampshire Humanities Council. Please call 524-5600, Monday through Friday between 8 a.m. and 4 p.m. to RSVP and ensure seating. Warner has performed in festivals and schools throughout the United States and abroad and has toured nationally for the Smithsonian Institution. 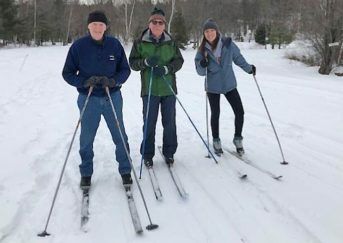 A Folklorist and Community Scholar for the New Hampshire Council on the Arts, he was named a 2007 State Arts Council Fellow. He has recorded for Flying Fish, Appleseed and National Geographic Records. Copies of Warner’s music will be available for purchase.